The floor and sides are durable plastic and the frame is anodized aluminium plus it's easy to drop bags or small boxy objects to the box frame. There is some assembly required when unfolding from shipping configuration. Assembly requires a wrench and a Philips screwdriver(these are not included). The inside measurement of the box is 22"x 31"x 12”. 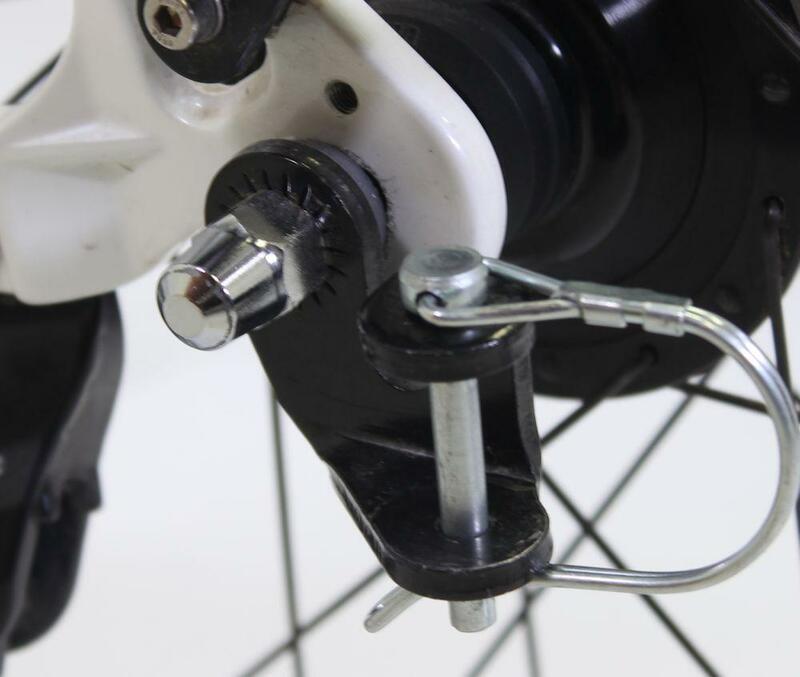 The "Cargo Buddy" includes top quality 20" alloy rims with stainless steel spokes and alloy hubs. The wheels remove easily with chrome plated push button axles and fit inside box for storage(this product does not fold up for storage). 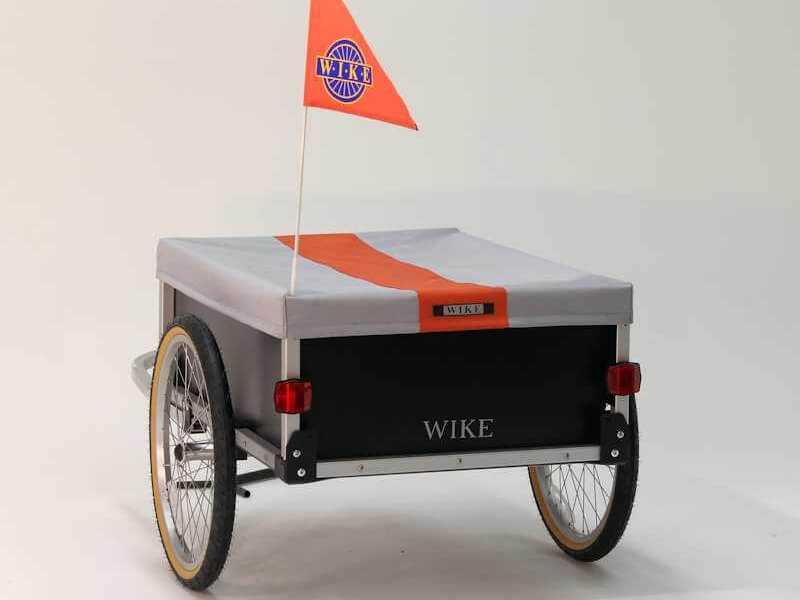 This is a classy looking trailer with crisp lines, light weight, and excellent wheels. Total carrying capacity of 100 lbs! Protect your cargo from the elements.